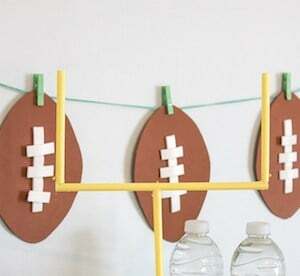 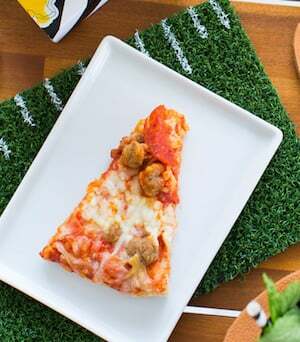 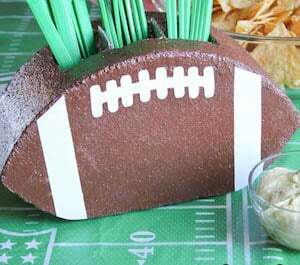 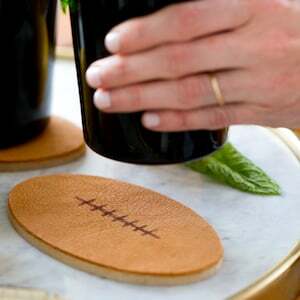 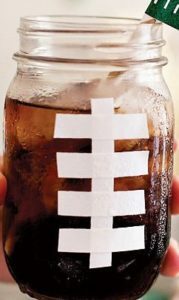 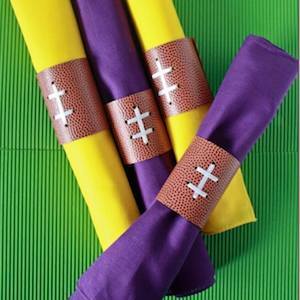 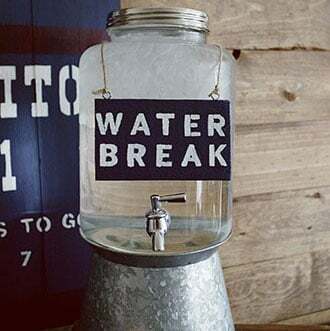 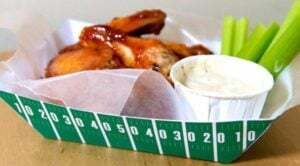 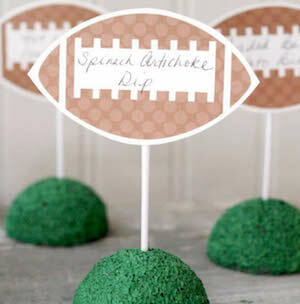 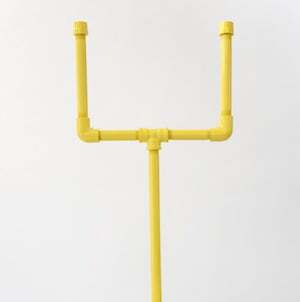 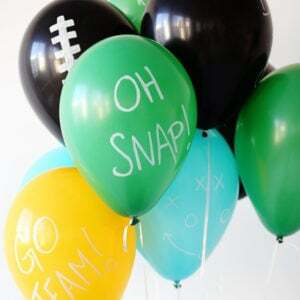 Score a touchdown with your party guests on game day with these cool DIY Super Bowl party ideas. 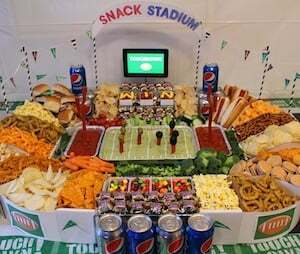 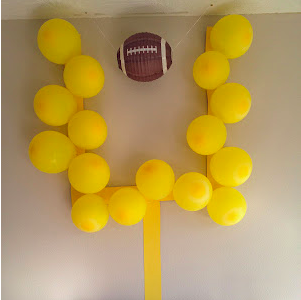 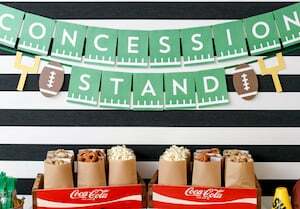 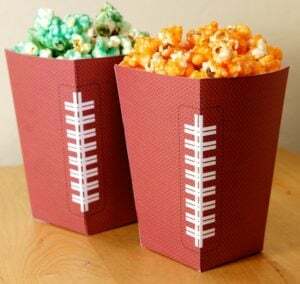 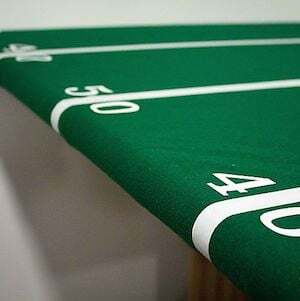 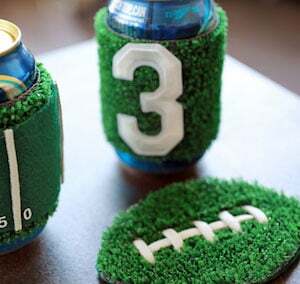 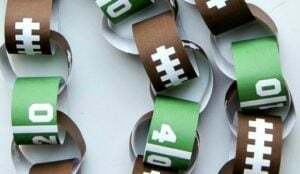 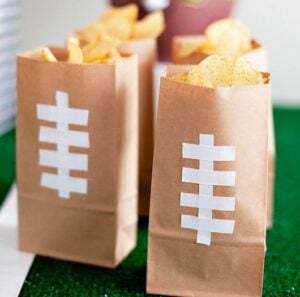 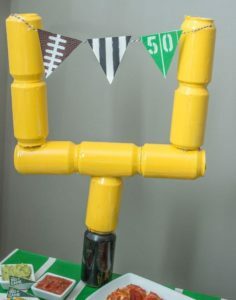 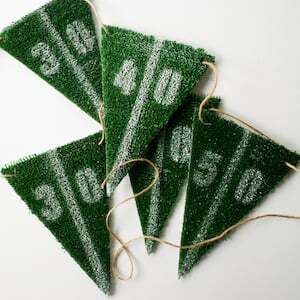 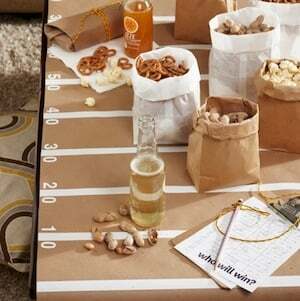 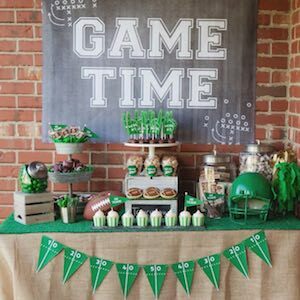 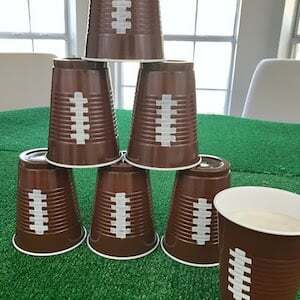 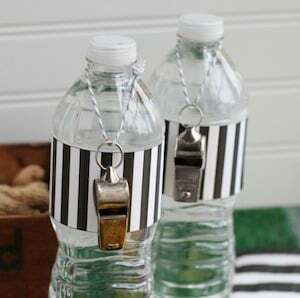 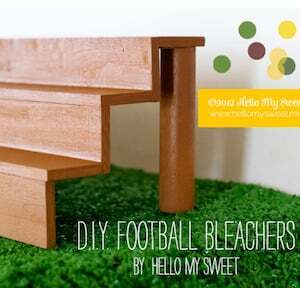 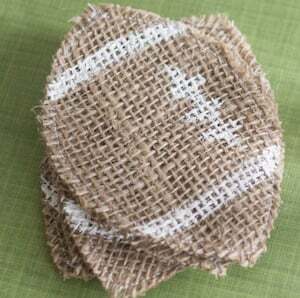 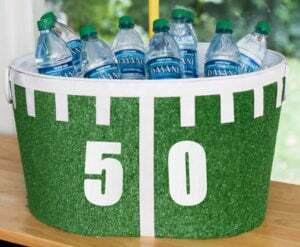 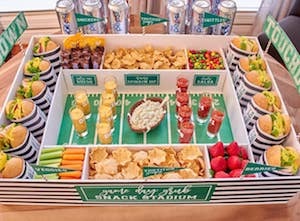 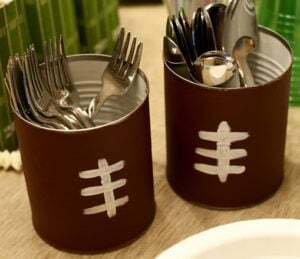 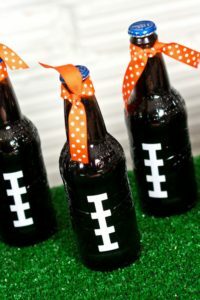 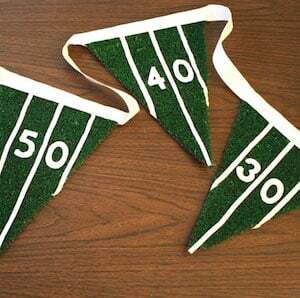 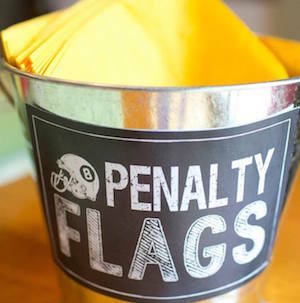 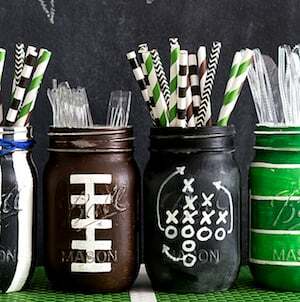 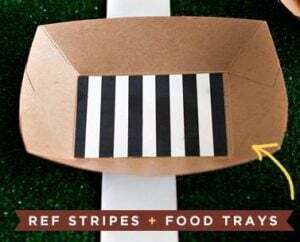 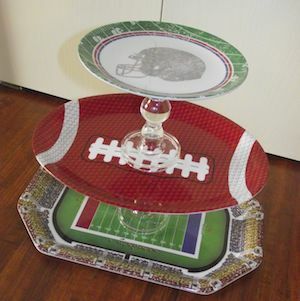 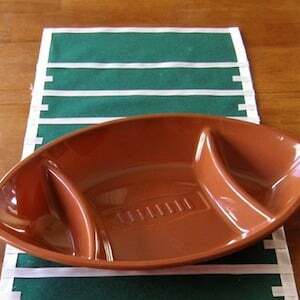 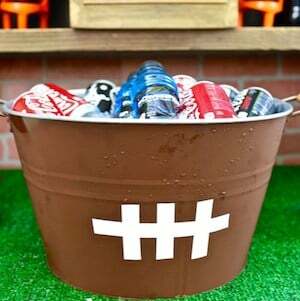 From DIY snack stadiums to field goals made out of empty soda cans and felt football field table covers, there are so many creative football party ideas here to choose from. 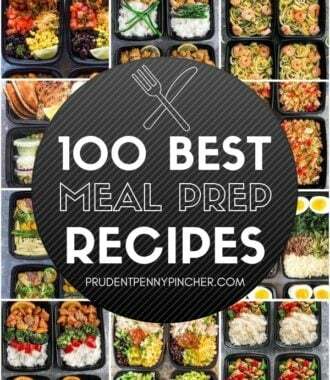 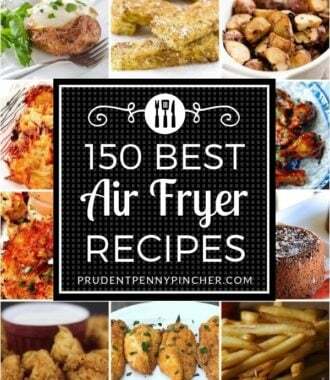 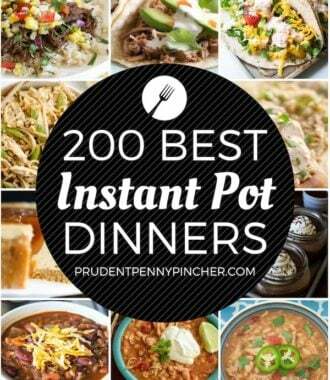 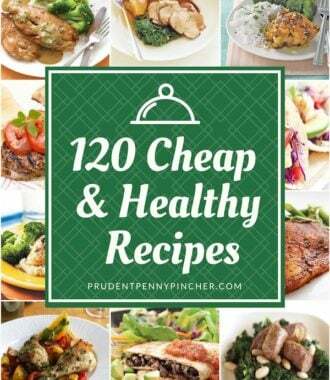 This is a great idea list! 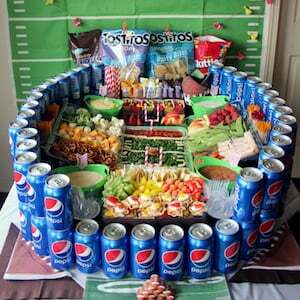 Making a huge stadium out of food is definitely a huge highlight in the party!